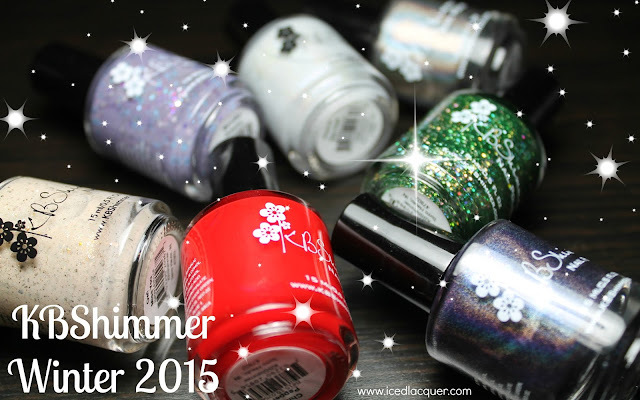 When I saw that Digital Nails was coming out with a new collection inspired by Harry Potter, I was immediately interested. Nail polish AND Harry Potter? Yes please! <3 After looking through all the beautiful preview photos I knew that "Nox" had to be mine. Let me tell you, I love it so much I think I might need about a million backup bottles... I... 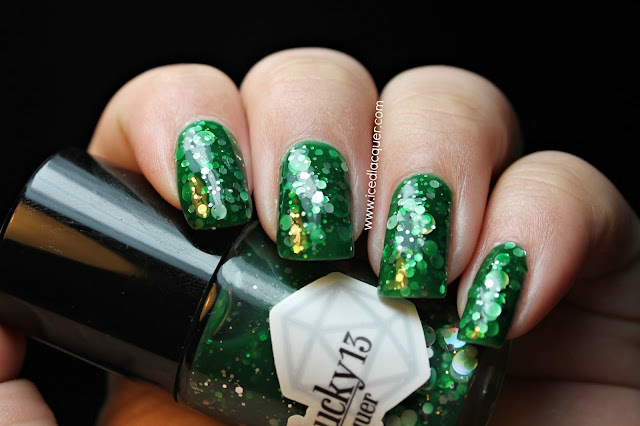 I think it might be my favorite polish of all time. 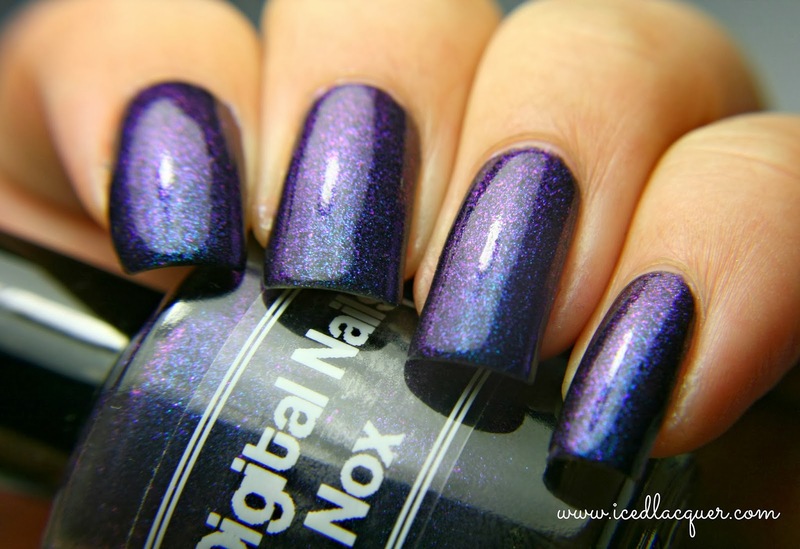 Digital Nails "Nox" - A dark and inky base is filled with duochrome flakie particles that shift between magenta, purple, and aqua. As if that isn't enough, this polish is also a thermal. I'll show you those pictures a little further down. My thoughts: Coverage was magical. The first coat was a bit patchy, but everything was smooth with the second coat. It dried very quickly and to a semi-matte finish. These photos show two coats plus a top coat. You can see in the first picture it looks mostly blue, but as the angle gets sharper with each photo more of the purple and magenta tones start to come out. Believe me, this effect is even more apparent (and impressive) in person. Macro shot. Mmm, those flakies. Ta-da! All of a sudden it's like a brand new nail polish! 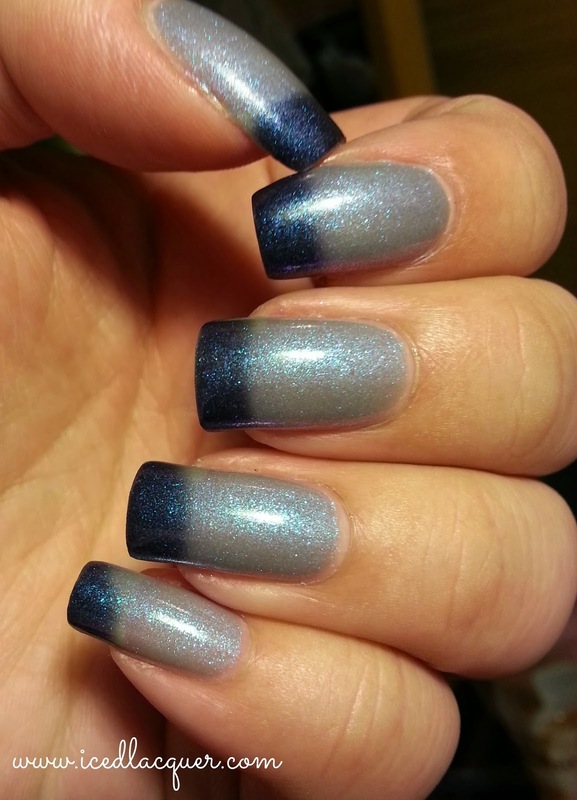 When exposed to heat, "Nox" changes into a beautiful silvery lilac color with the same blue/purple duochrome shimmer. I'm especially impressed that this light color still has excellent coverage and I'm not able to see any visible nail line. Below, you can see what it looks like once my exposed nail tips start to cool down and shift back into the darker shade. Lastly I've got a quick snap that I took with my phone while I was cooking dinner. This is my first time purchasing a thermal polish, so I wasn't quite sure how sensitive they're usually supposed to be. At one point I glanced down and realized my dark blurple nails had changed! Cooking dinner, using my hands, and being near the steam from a warm pot on the stove top was enough of a change in temperature to also change the color! I especially love it when this happens because it basically turns it into an instant French Manicure! It's nice to know that running your hands under super hot water isn't necessary to see this in action. As I'm typing this up right now they're the darker shade, but when I woke up this morning they were entirely silvery lilac. I could go on and on about this polish, but I'll spare you. I can confidently say that is a truly spectacular polish that I never want to take off. This is my first purchase from Digital Nails, but I've been wanting to purchase some of her polishes for ages! I know this definitely won't be my last! 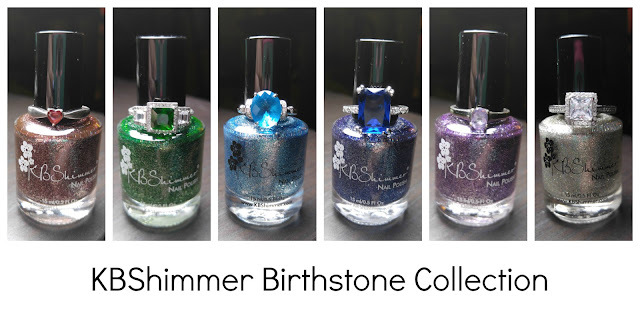 You can find Digital Nails polishes on Etsy HERE!